The luxury travel industry is getting more exclusive every year as tourists adapt the “I might as well go all in” mentality, and the hospitality industry is adjusting accordingly. Whether it’s your honeymoon or a dream vacation, you can find private, glamorous, and romantic islands – both tiny and hundreds of yards long – all over the world. Private inlets are a thrilling destination and the ultimate off the beaten path, relaxing heaven on Earth. Having a piece of land all to yourself give you a chance to experience the best kind of laid back tropical vacation. Some private islands are lavish resorts, while others are gorgeous and mostly untouched natural places that remind you of paradise. 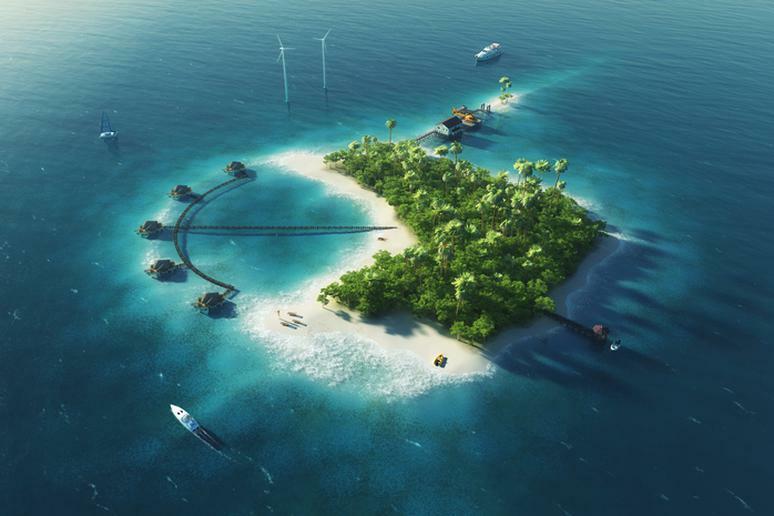 Take a look at the list of the world’s most gorgeous private islands – for rent or for sale – if you have some $160 million to spare or if you need some inspiration to get into that pay grade.